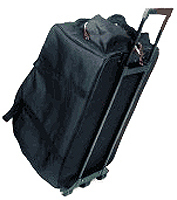 Our Price $249.99 $50 INSTANT REBATE YOU PAY $199.99! 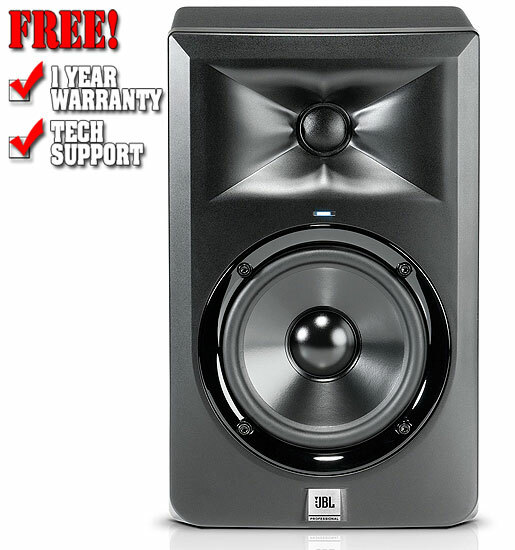 Bi-amplified Studio Monitor with Magnetically-Shielded 5” Low Frequency Transducer and 1” Soft-Dome High Frequency Transducer and Image Control Wave Guide. Class-D 41 Watt RMS Amplifier for LF, and 41 Watt RMS Amplifier for HF. Balanced XLR and ¼” TRS Inputs with Dented Level Control, HF and LF Trim Controls. LSR305 Includes US Power Cord. LSR305/230 Includes international Power Cord. 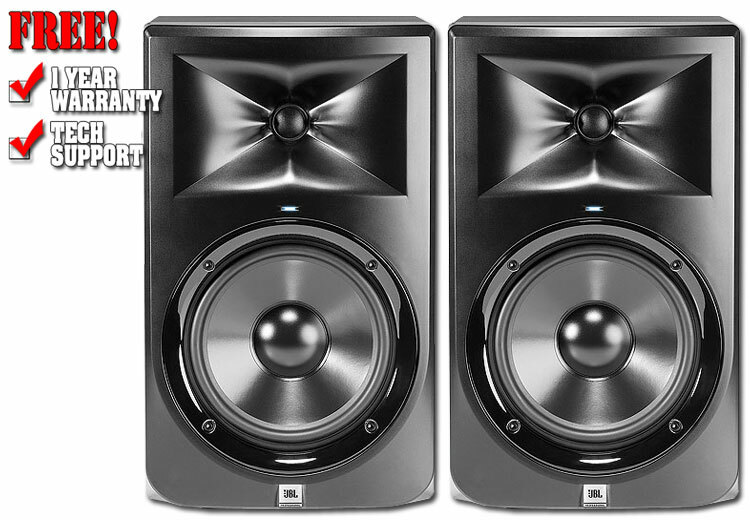 Deep Pedigree - The impressive performance of the 3 Series Reference Monitors is the result of JBL’s development of its flagship M2 Master Reference Monitor. Our Price $499.99 $100 INSTANT REBATE YOU PAY $399.99! Our Price $699.99 Our Price $499.99 $100 INSTANT REBATE YOU PAY $399.99!